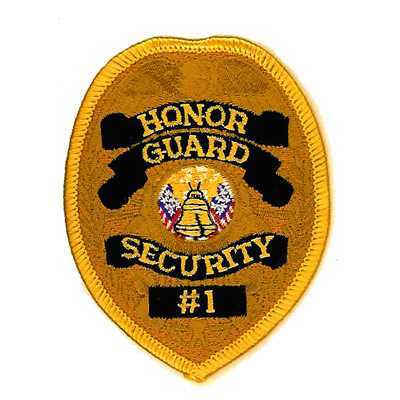 Badges are an important part of many different industries and at American Patch, we can create the perfect design for your needs. 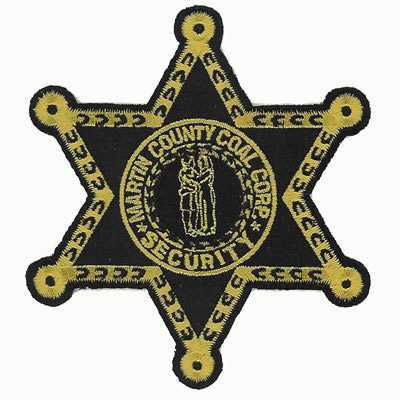 Whether you’re looking for embroidered patches, woven patches, or dye sublimated patches, we have the skills and materials to create them. 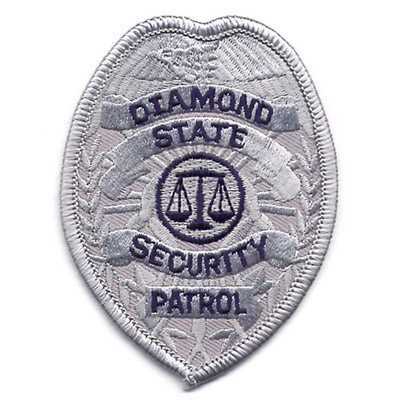 Many individuals use badge patches on their uniforms, which means they need to be durable. At American Patch, our patches are made with quality materials and are resistant to fraying and fading. 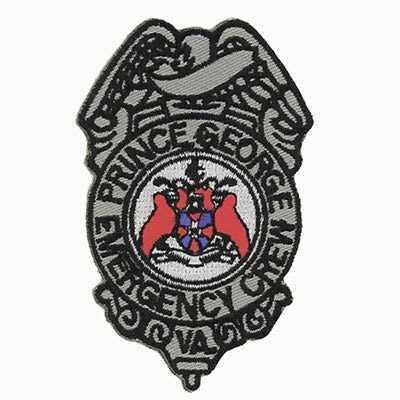 They’re even machine washable, so you can wear your badge patches proudly without having to worry about them detaching or becoming damaged. 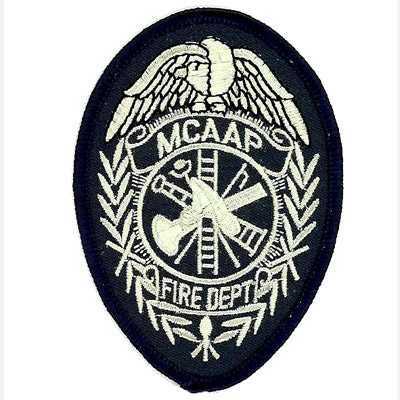 Our patch experts are here to create the perfect badge patch for you. We can include your job title, the city or county in which you work, your job symbol, and more. We can even use classic badge shapes like ovals, tapered ovals, stars, pentagons, pentagon shields. 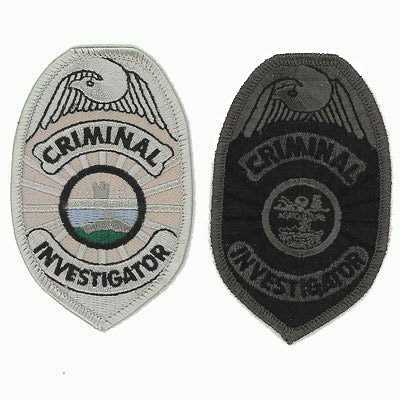 And with the variety of patch styles we offer, we can make sure your patches include the right amount of detail.